Australian Model Railway Magazine is Australia’s premium magazine on model railways. Eveleigh Press publish many very good books on Australian prototype railways. ARHS NSW publish many books on prototype railways. Train Hobby publish a long list of books covering locomotives, country branch lines, country railway stations and locomotive depots. There are many good hobby shops and model railway shops throughout New South Wales and Australia. 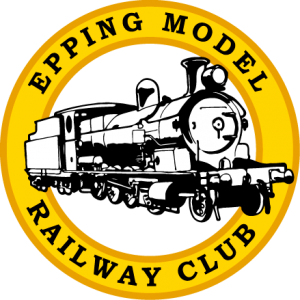 A number of these support the Epping model Railway club at its annual exhibition. See the list and details on the exhibition page. Link to prototype information websites.